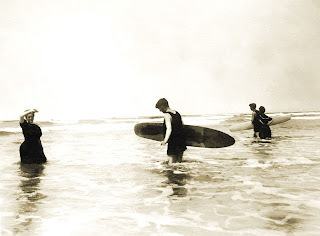 Hawaiian George Freeth became the first person to successfully introduce stand-up surfing on wooden surfboards to North America. 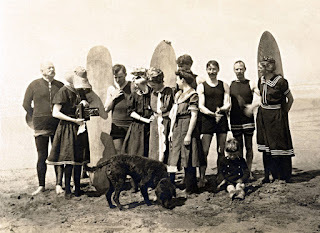 He started at Venice Beach in Southern California, beginning in 1907, then moved on to Redondo Beach and eventually Ocean Beach, near San Diego.1 He was, however, not the first person to surf off the beaches of the U.S. Mainland. In 1885, Hawaiian Prince Jonah Kuhio Kalaniana and Princes David and Edward Kawananakoa surfed for several summers at Santa Cruz, south of San Francisco, when not attending St. Matthews Military School in San Mateo.2 The sport, however, did not catch on there at that time. 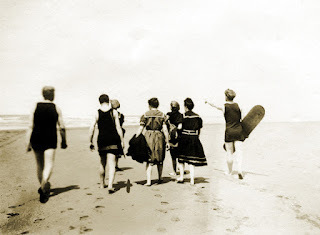 What is little known is the story of the Emerson and Dole families surfing at Aloha, Washington, several years before George Freeth came to Venice. 1 Gault-Williams, Malcolm. “George Freeth: Bronzed Mercury,” ©2013. 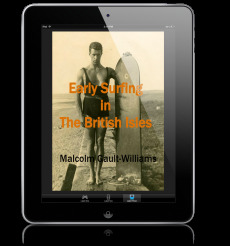 An ebook chapter taken from LEGENDARY SURFERS: Volume 1., ©2005 and 2017. 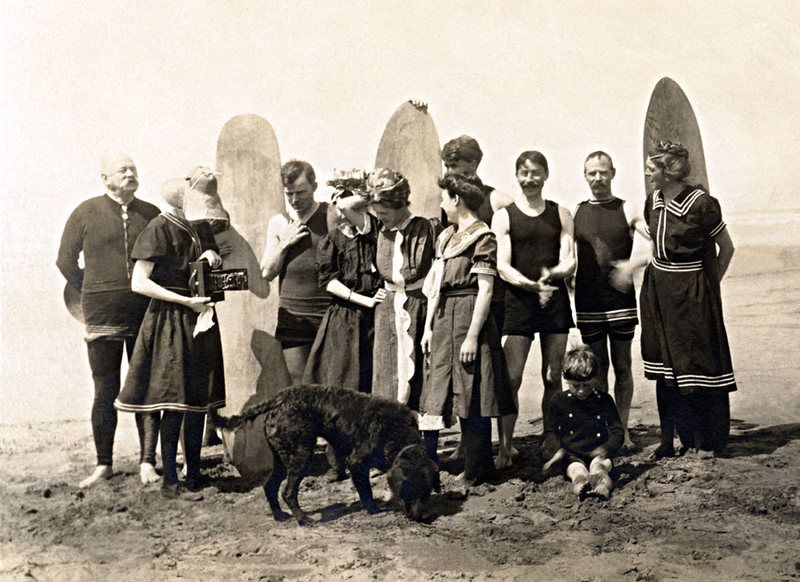 2 The Daily Surf, July 20, 1885. First of several mentions of the princes in the local newspaper. 3 Gault-Williams, Malcolm. “The Sandwich Island Girl,” ©2017. A chapter in the LEGENDARY SURFERS series. 4 Gault-Williams, Malcolm. 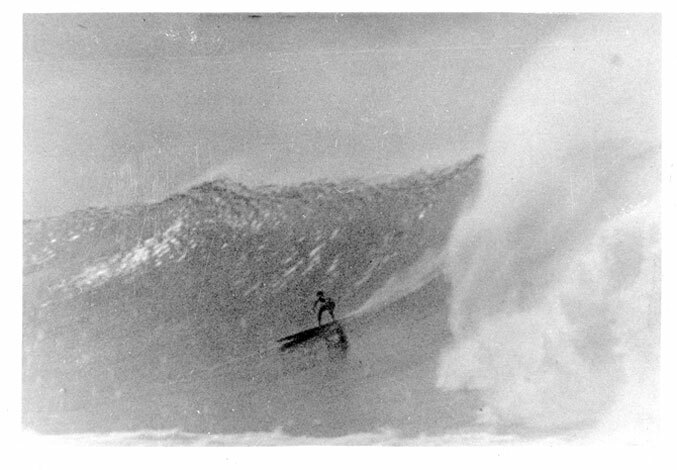 “USA East Coast Begins,” a chapter in the LEGENDARY SURFERS series.